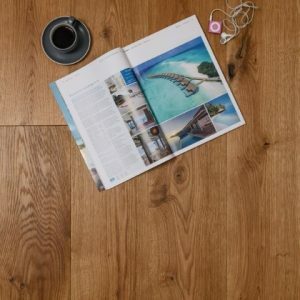 The Rustic Midi Faux Walnut is an environmentally friendly hardwood flooring with a smooth lacquered stain finish. 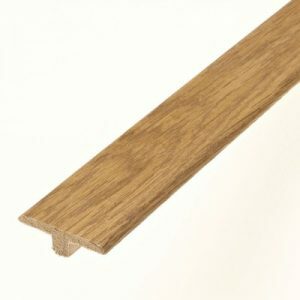 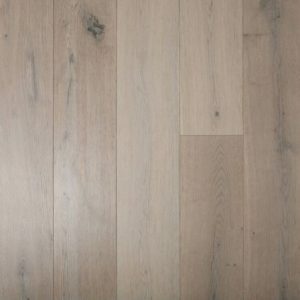 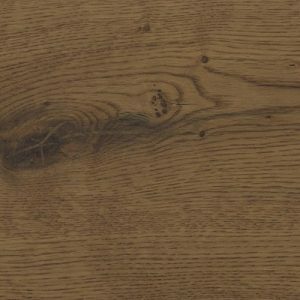 Engineered hardwood flooring is both easy to maintain and with a 3mm wear layer it is durable and hardwearing. 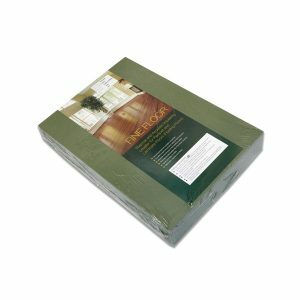 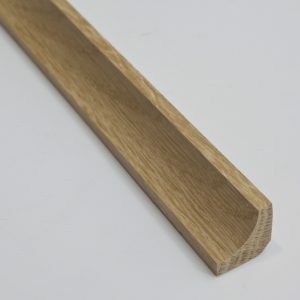 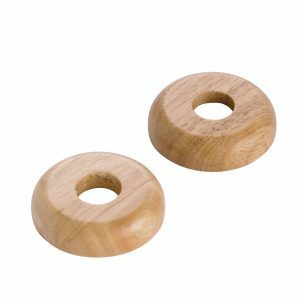 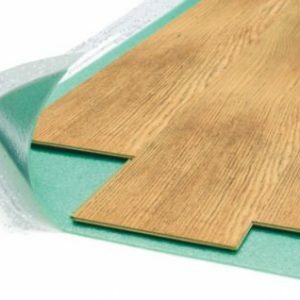 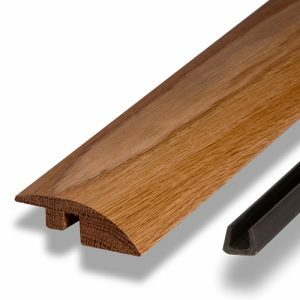 Suitable for use with underfloor heating and installed using Tongue and Groove system.